Facebook Begins Fact-Checking Photos And Videos - Joe.My.God. The blog post doesn’t specify whether Facebook will only be examining photos and videos shared by certain Pages, such as those promoted by political organizations. But, given that the purpose of the call was to highlight Facebook’s ongoing efforts around election security, its likely that the first photos and videos to be fact-checked will those that deal with election news. The blog post also noted that the company will be “doubling down” on its efforts to partner with academics, technology companies, and other organizations to scale fact-checking processes. Facebook is also now preemptively blocking the creation of millions of fake accounts per day. 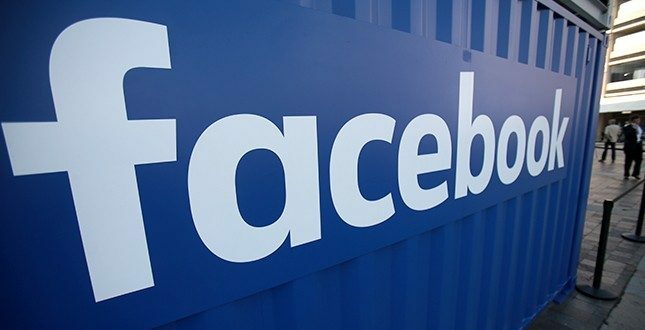 Facebook revealed this news on a conference call with journalists about its efforts around election integrity that included Chief Security Officer Alex Stamos, who’s reportedly leaving Facebook later this year but claims he’s still committed to the company. Stamos outlined how Facebook is building ways to address fake identities, fake audiences grown illicitly or pumped up to make content appear more popular, acts of spreading false information and false narratives that are intentionally deceptive and shape people’s views beyond the facts. “We’re trying to develop a systematic and comprehensive approach to tackle these challenges, and then to map that approach to the needs of each country or election,” says Stamos.